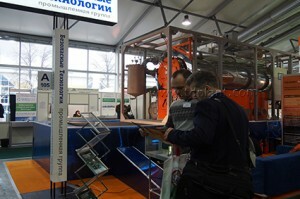 Thermal Decomposition Plant was introduced at the Exhibition of Environmental Technologies and Innovations, WASMA-2013 on October 29 – 31, 2013 at Sokolniki Exhibition and Convention Centre. 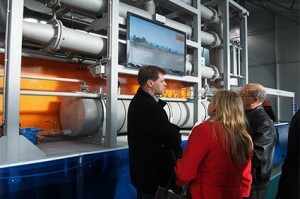 TDP-1 plant was awarded the diploma The Best Innovative Product. 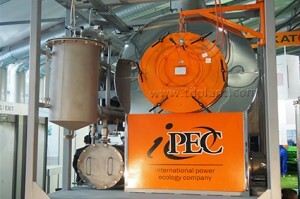 TDP-1 is the unique equipment on the international waste management market. 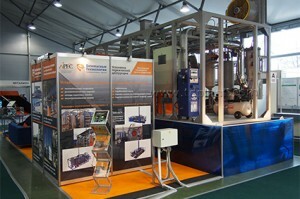 It enables the thermal decomposition of diverse hydrocarbon materials from solid to viscous ones and converts it to syngas, char, and synthetic oil through low-temperature pyrolysis process, also referred to as cracking.